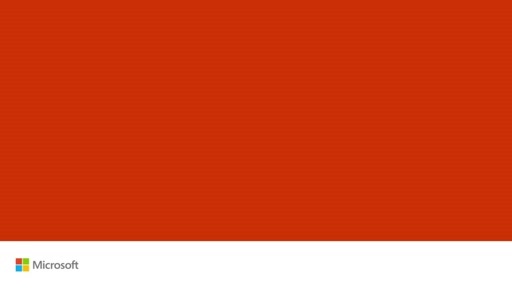 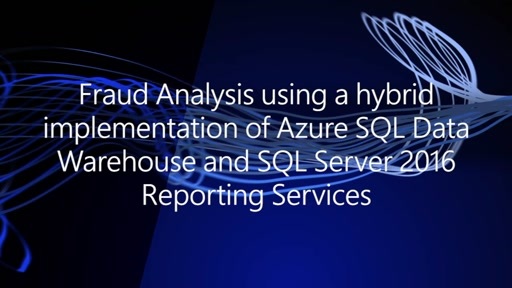 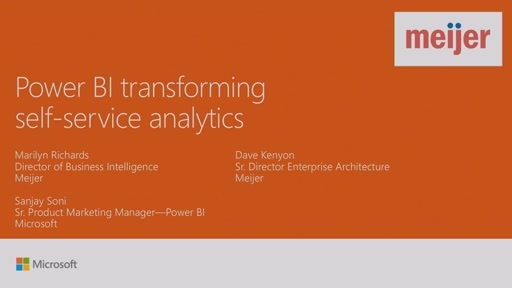 Please join this session to get an overview of overall Microsoft BI. 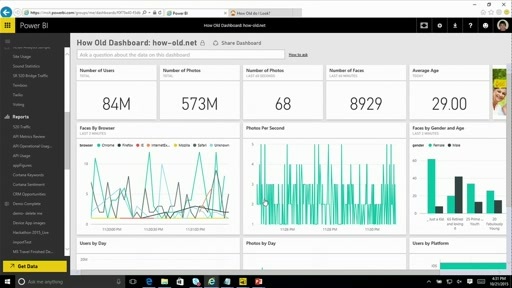 It will be about an integrated view with Power BI, Office Excel, SQL SSAS, SSRS, Dynamics integration, Sharepoint BI etc. 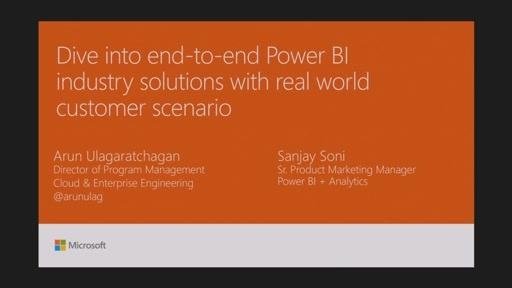 This is really a great session and its good to learn the uses of Power BI.